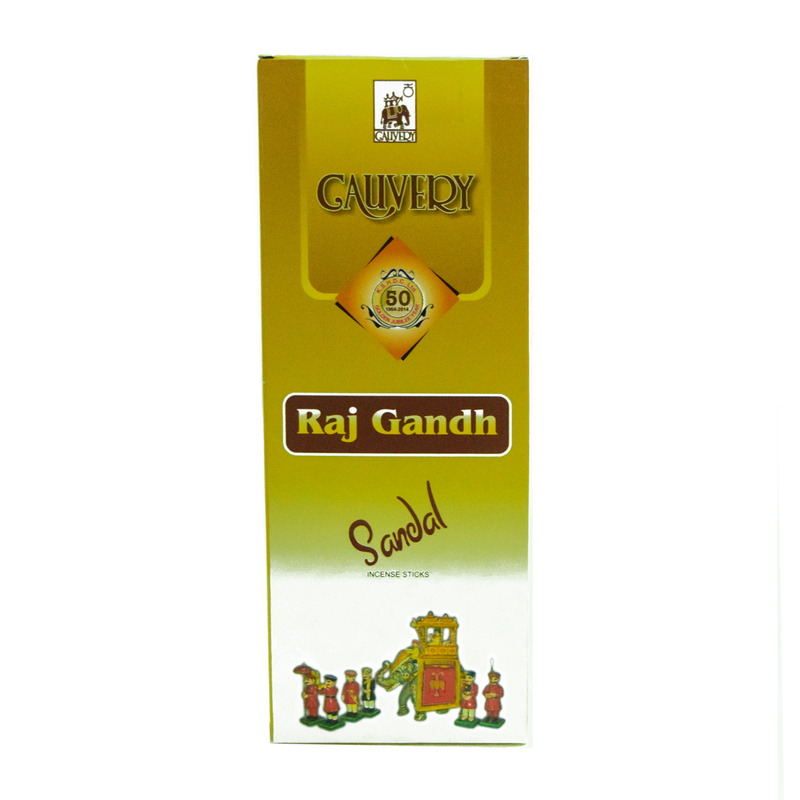 SKU: 8907043248081 Stock: Available Category: Sandalwood Products. 1. 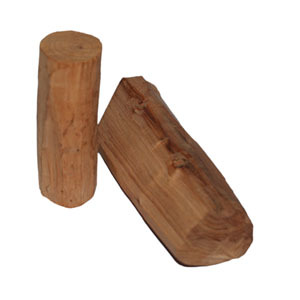 For Religious Functions : Sandalwood billet (Chandan) is mainly used for havans(homas) and pujas. Its also used to prepare sandalwood paste, which is used for ritual bathing of Idols of Hindu deities, smearing on the foreheads of devotees as a tila,k which is believed to cool the Agni Chakra. 2. 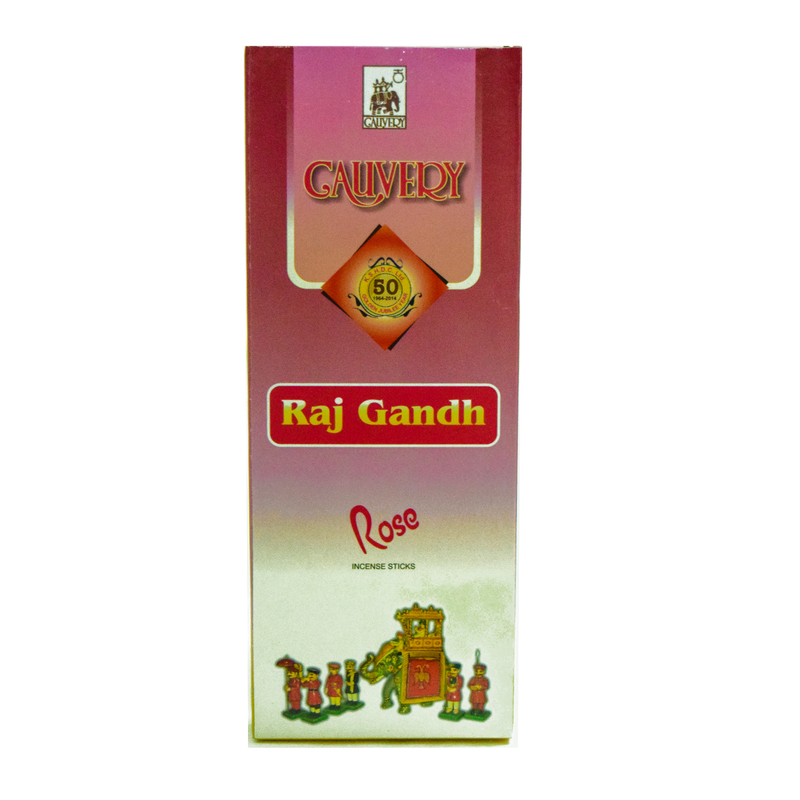 Fragrance: Sandalwood billets are used in perfumery, due to its pleasant woody odor. 3. Medications: Sandalwood billets have numerous medical uses like decreasing fever, decreasing dehydration effects, treating headaches, scorpion stings, various skin problems, treating bad breath, treating digestive problems(when taken with honey,rice-water and sugar), treatment against skin cancer. 4. Cosmetics: As sandalwood is very effective for skin, various cosmetic items are made from sandalwood billets and powder. Sandalwood billets when transformed into paste, can be used for dry and ageing skin and can be mixed with other plant derived extracts in body lotions and hair oils.